Online schools have become quite popular during the last few years. This trend is natural because people now are too busy to visit traditional classes. They don’t want to drive to school by car or use public transport. They are much more likely to sit in a comfortable sofa and watch a few videos about the needed topic. In addition, if you are an experienced teacher, there is an opportunity to get the class that is not limited by walls of an auditorium. So, what are the main points to consider while starting an online school development? If you are good in cooking there is no need to create a pottery courses. Share the knowledge that you are good in and positive reviews will be guaranteed. Moreover, jumping online means that much more people will be aware of you. So, get ready to answer the most uncomfortable and complicated questions. The most common issues you will need to resolve are user permissions and valuable content on the pages. From the first glance is seems to be easy, but sometimes the first part can become a bit complicated. So, it is recommended to hire a professional for this task. Once you’ve done with the technical part, start promoting your online school via social media, blog or other channels that will work for your target audience. The steps, described above are the basics that can be changed and enriched in various ways. For example, one of our customers had started from a group in social media. Then, she understood that needed her own website and after a few weeks of hard work, it is up and running. Unique session for every user that view the lesson. 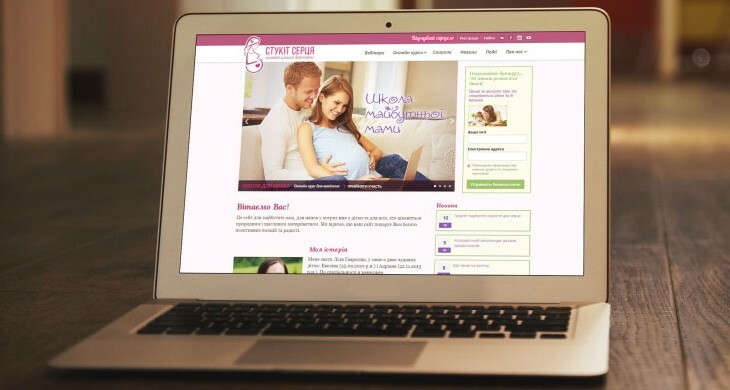 Now it is a great example of an online school that offers fast and convenient classes for young moms in Ukraine. If you are looking forward to creating a similar website and need a hand of help, contact Orange35 Support Team. Experienced developers will build an easy to use and interesting learning portal due to your needs in the shortest period of time. Company News, IT articles. permalink.